Job vacancies based outside the UK will not be published. Free Listing : allows to list unlimited free job ads. A free job ad is listed for 7 days. All employers automatically get this package when they register on this site. Featured Listing – Only £4.99 : allows to list 1 featured job ad. A featured job ad is listed for 90 days. Featured listings appear above all free listings in jobs search results. It allows you to add a link to your website. We also share it on our Facebook page which has 1.4k followers. 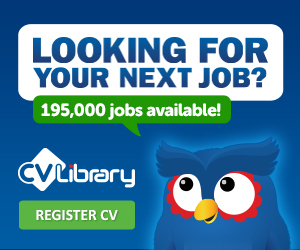 Bulk Featured Listing – Only £14.99 : allows to list 5 featured job ads. A featured job ad is listed for 90 days.